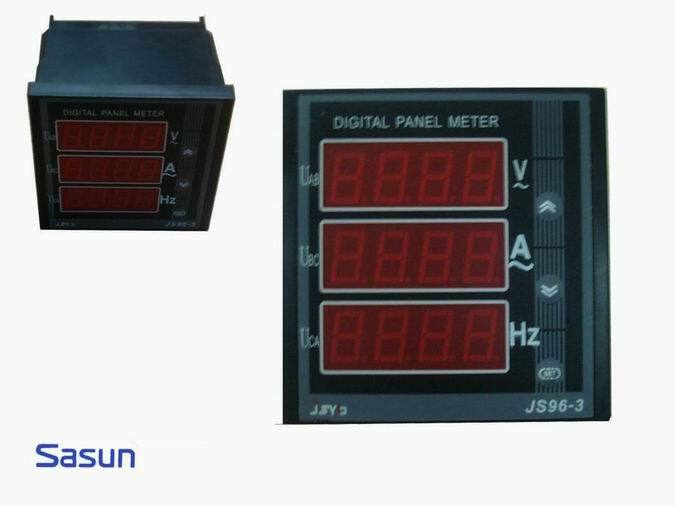 JS series of electrical measuring instruments for the smart power grid. 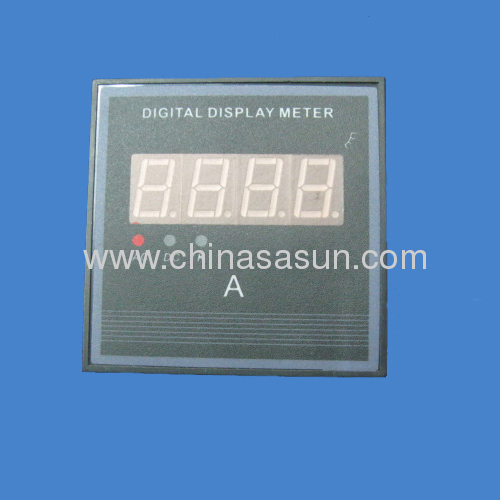 Automated control system for current, voltage, power, frequency, power factor, such as the measurement of electrical parameters and show that. Their functions are: The user according to different transformer, shunt, sensor specifications and the ratio of the number in the range of 0-9999 meters can be programmed to select. With high accuracy, stable and reliable operation, anti-interference ability and anti-vibration, etc., can directly replace the original instrument pointer.